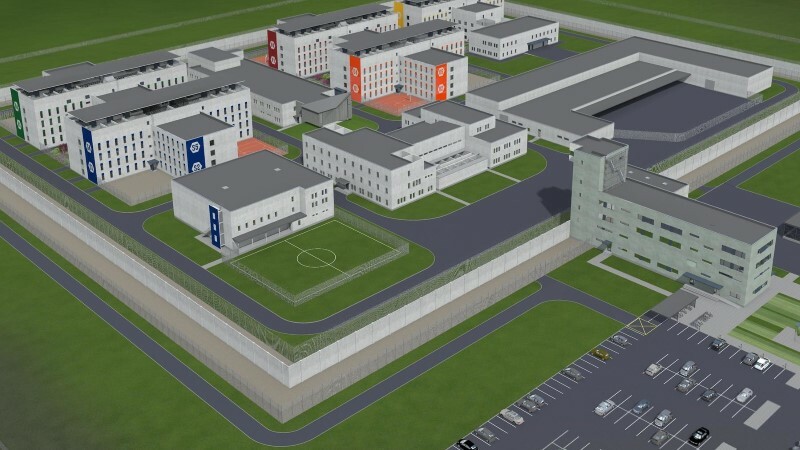 A total of 1208 prison sites have been planned for the new Tallinn Prison, of which 512 are male and 92 chambers for female prisoners. The prison complex also includes an open prison with 100 prisoners. 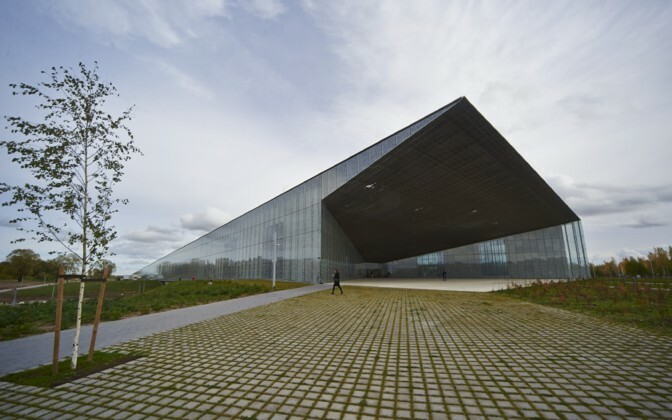 The Estonian National Museum is an ethnologically oriented museum of cultural creation, the aim of which is to reflect the everyday life, culture as a way of life and its nature, given its temporal, spatial and social diversity. The museum focuses on Estonian culture, with the addition of other Finno-Ugric people, especially the smaller Baltic Finns. 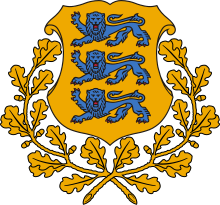 ERM has been and will be one of Estonia's major ethnological centers for research and teaching in the future. The University of Tartu's ethnology specialty has always relied heavily on the museum's assets and people. Recently restored ties with Western counterparts have brought new winds to the museum. It has widened our eyes on our work and created the conviction that the ERM has a future. 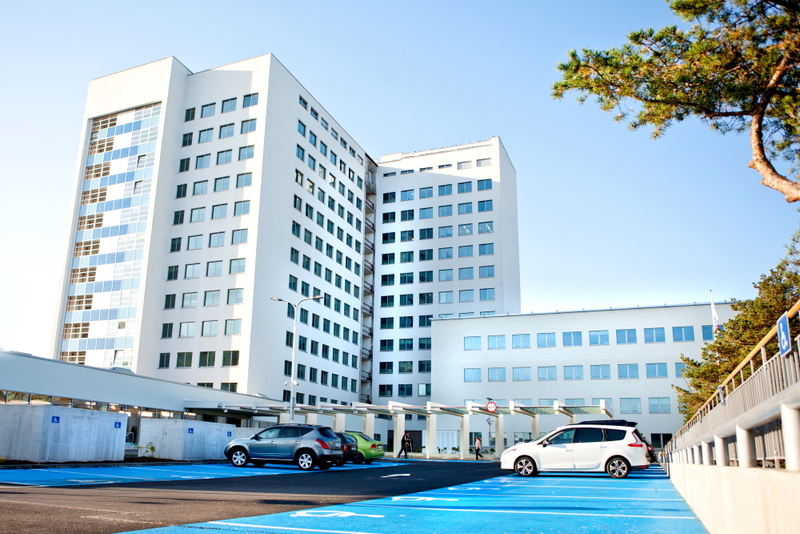 The North-Estonian Regional Hospital (PERH) is a top hospital in Estonia whose core values are commitment and professionalism; care and responsibility; openness and willingness to cooperate. PERH epmloys more than 4,000 people - our team includes doctors, nurses, caregivers, and specialists. We have more than 500 doctors, and more than a hundred resident medical practitioners who are constantly practicing in the Regional Hospital. It is a seven-stage clinic and a high-end hospital with 32 specialist centers. Like a European university hospital, a regional hospital offers medical treatment in all medical disciplines except eye surgery and obstetrics.